Waxing needs to be done carefully. If properly done, waxing offers great results. 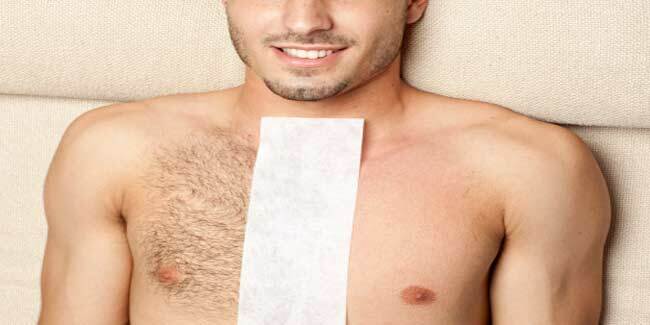 Do a test run on a small portion of skin before going for full-fledged waxing. Take proper care of your skin after waxing.